Showing some recently released goodies! 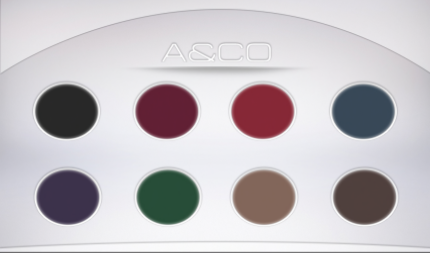 AUSHK'A&CO which is available in all sizes and is HUD controlled to give you different color options. Also shown are the new "Bella" heels for SLink medium feet by [BREATHE], a new, promising store! 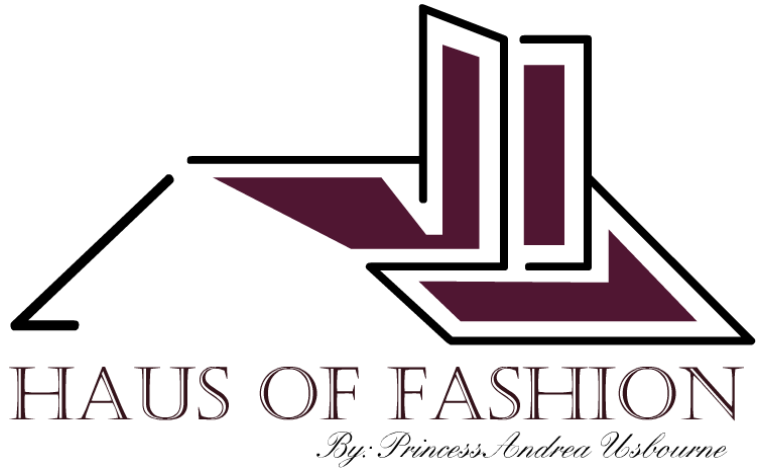 Also worn is the "Aura" reflective leather pants and "Myst" unbuttoned tucked in blouse, which are all original pieces from the Blueberry designer.